Leila and her friends are back with more adventures in Racing The Sun, a sequel to Miami Morning: A Leila Payson Novel. Leila must decide whether to continue as a high school teacher, or quit her job to run a new group that brings together people of varying abilities. She meets Doug, a paraplegic and former student, who wants to design and build better wheelchairs. With her help he prepares for a wheelchair race. 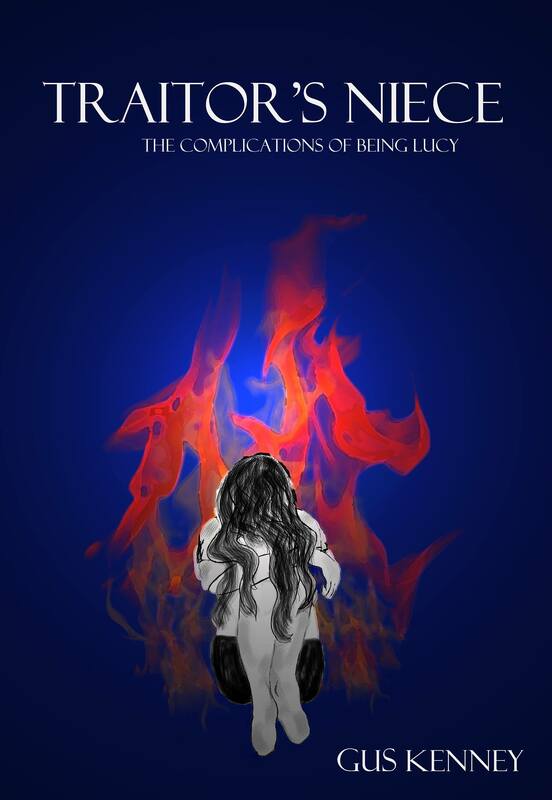 Her relationship with Mark, the attractive “man with a book” evolves, and she discovers her mother and father both have secret lives. Raoul, Leila’s former hearing-impaired student, is back, along with the quixotic Maria Picot, and the combative guidance counselor Mrs. Grisjun. Then there’s lunch with Leila’s oldest friend, Caroline, who always speaks her mind. And what do those mysterious stones in the local park mean? 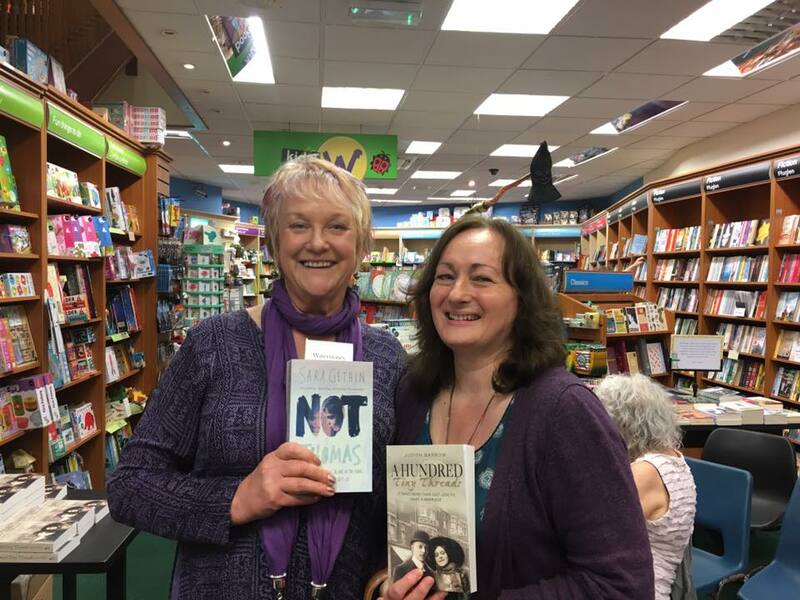 Robert has been suggested to me as possible performer at the Llandeilo Lit Fest. 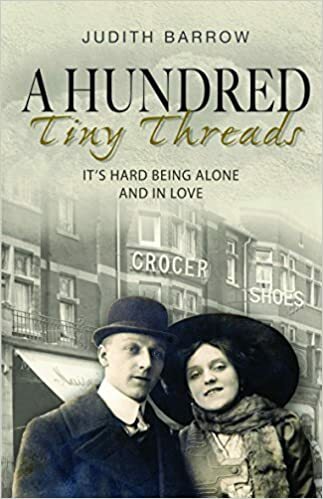 We haven’t progressed on that front, yet, but I managed to pick up one of his books at the Dragon Garden’s Fair Trade Shop in Llandeilo. 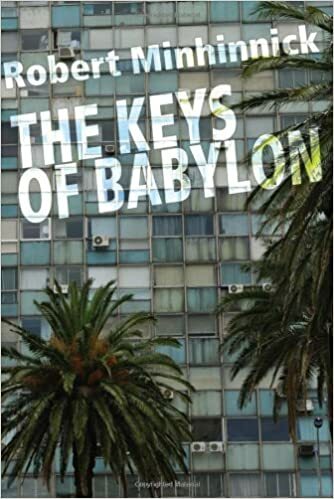 “The Keys of Babylon”is a selection of short stories, following a series of characters, from Babylon to London, the US and a few more exotic locations, such as Eastern Europe. The stories aren’t always easily accessible, they have connections but while you’re reading the book they are very loose. Common themes wash up and disappear. Although a few years old, some stories, for example Mexcan Maria in the US, have a huge relevance to the world as it is today and our shared issues. We all need to see life from other persepctives to understand and to humanise nationalities and ‘otherness’. This is a fully loaded read that requires sometimes time to digest and reflect. The characters are unique and defined b ytheir location as much as they are by other aspects. It made me think a lot about what defines us. The prose is beautiful and the voice compelling, the tone moody and thoughtful and I think everyone will be able to find themselves in one or the other of the many characters, who bring together the different experiences of human existence, immigration and how to succeed. The title is brilliant, reminding us of the multitude of languages, human hybris and ambition, that what unites us and what makes us different from each other. Some of the characters stayed with me for a long time. Minhinnick manages to bring them to life and makes them distinguishable and relatable with sometimes only a few poignant words or situations. He truly is a gifted story teller and wordsmith, albeit I’m sure I missed some of the references and symbolism. I can see why the book has achieved so many accolades, although this strength could be its weakness with other audiences. A very memorable and accomplished read. People are on the move In Albania, Mexico, China, Iraq, Israel, Wales, the US, London … migration and immigration are key issues of the twentieth and twenty-first century. The Keys of Babylon is a collection of 15 linked stories by award-wining poet and author Robert Minhinnick, giving voices to migrants around the globe. Both a fictional record of, and an exploration into their lives, the migrants and the people with whom they interact reflect a comprehensive mix of hope, success, failure, fear, indifference and passion. And the stories of each of the main characters are drawn together in a final narrative which surveys their situation on a particular day. Minhinnick was born in Neath, and now lives in Porthcawl. He studied at University of Wales, Aberystwyth, and University of Wales, Cardiff. 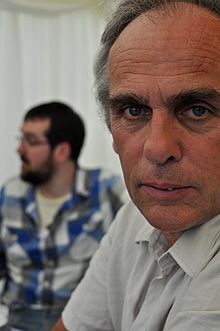 An environmental campaigner, he co-founded the charities Friends of the Earth (Cymru) and Sustainable Wales. His work deals with both Welsh and international themes. He has published seven poetry collections and several volumes of essays. He edited the magazine, Poetry Wales from 1997 until 2008. He has also translated poems from contemporary Welsh poets for an anthology, The Adulterer’s Tongue. 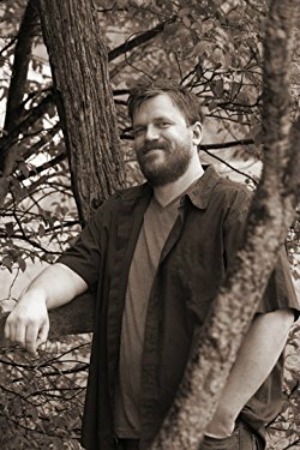 His first novel, Sea Holly, was published in autumn 2007. 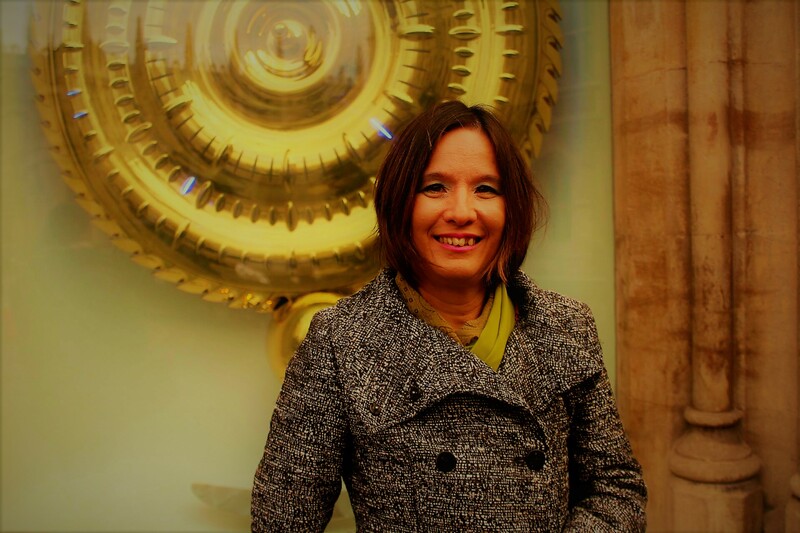 Minhinnick won the Forward Prize for Best Individual Poem in 1999 for ‘Twenty-five Laments for Iraq’, and again in 2003 for ‘The Fox in the National Museum of Wales’. His poem ‘The Castaway’ was also shortlisted in 2004. He has also won an Eric Gregory Award (1980) and a Cholmondeley Award (1998), both awarded by the Society of Authors to British poets. In 2006, Minhinnick’s book To Babel and Back, describing a journey in the Middle East, won the English-language Wales Book of the Year Award, which he had previously won in 1993 for Watching the Fire Eater. I absolutely loved “Death in Shanghai” . This is a fantastic thriller / murder mystery. Quite dark and definitely atmospheric it brings two odd detective characters together, one of which is Russian. 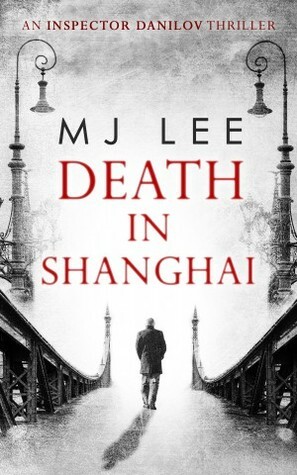 That is particularly interesting as he provides an unusual and very interesting focal point to portray world politics of the times (1928) as well as a unique perspective of the location, Shanghai. The body of a blonde is washed up on the Beach of Dead Babies, in the heart of the smog-filled city. Seemingly a suicide, a closer inspection reveals a darker motive: the corpse has been weighed down, it’s lower half mutilated…and the Chinese character for ‘justice’ carved into the chest. Historical details are woven into the plot, adding historical interest. A great plot and smooth writing make for a great reading pleasure. A writer to watch. This moving book about slavery is set in 1863 on a farmstead in Missouri. It focuses on six-year-old Clara and her mother, Lizbet, who, through the last days of slavery, hide Joshua, a runaway slave, in their barn. 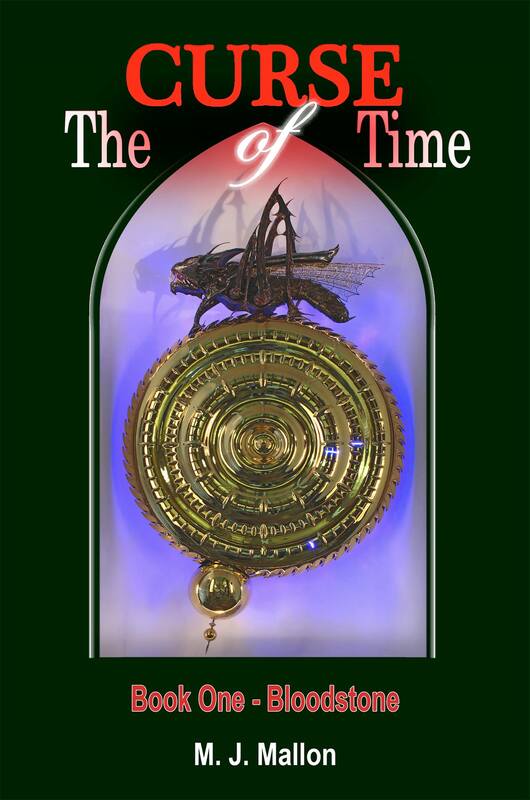 I was gripped by the suspense and deeply touched, and would recommend this book to others. 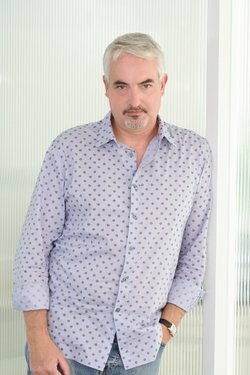 With over fifty books published since 2005, British writer Edwin Page (or Ed Page as he’s known to readers of his comedy fiction) is one of the most prolific authors of the early 21st Century. Having written in at least four non-fiction genres and eight fiction genres, he is also one of the most diverse. His novels range from the widely acclaimed historical novel Where Seagulls Fly to the popular apocalyptic tale Sub-Zero, which is set in Britain after the Gulf Stream stops flowing. They also include the crazy science fiction comedy Brian the Vampire, in which you’ll find the Rabbit Mafia and the spineless hellhound called Sven, and The Red Brick Road, a delightful and uplifting story about Dorothy’s great granddaughter returning to Oz. His non-fiction books include works on the films of Quentin Tarantino, Tim Burton and Slumdog Millionaire director Danny Boyle. The latter led to Mr. Page being interviewed by the British Press Association in relation to Boyle’s opening ceremony for the London 2012 Olympics and he was quoted in over 50 publications along with social commentators such as Billy Bragg. He has also written Everyday Magic, the only book to prove and explain Oneness (God/The Source/Tao) and its ramifications in relation to what we believe and the way we live. 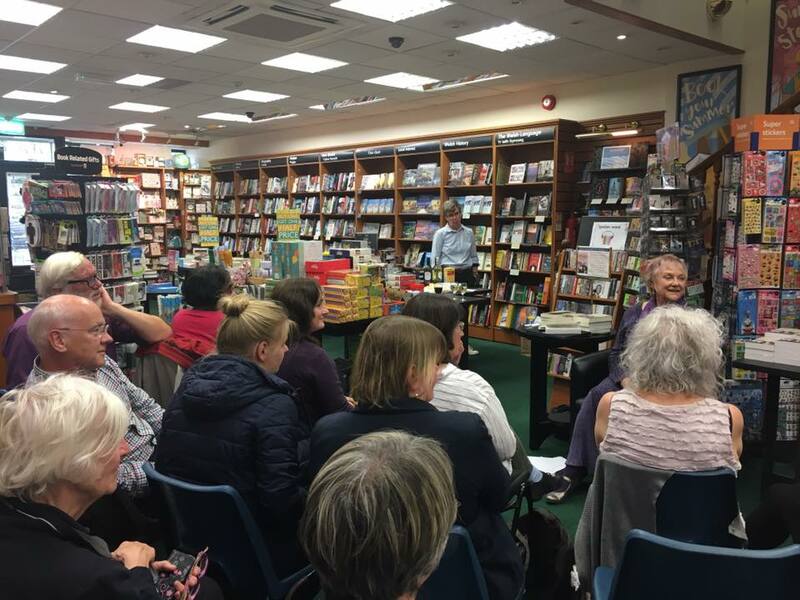 Edwin Page has a 1st Class degree in Film & Literary Studies and has had numerous short stories, articles and poems published in a variety of publications. Born and bred near Cambridge, he went to university in Plymouth and Carlisle, and now lives in western Cornwall. The Cardinal, the Dragon, the Hailstorm, the Engineer and the Convent. No, but seriously, at the moment the Cardinal and I are still on the Llangollen Canal, enjoying a slow mooch away from the World Heritage terrors of the Pontcysyllte Aqueduct. It is August – high season and school holidays – and yet I find that I can get almost any mooring that I want simply by dancing up and down on the roof, shouting gibberish and brandishing Mother’s shrunken head on a stick. Before settling into these fresh moorings we (the Cardinal and I) perforce called at the official “services” area, and a splendid services provision it is too. The Cardinal’s five-hundred litre water tank was refilled, the gazunders (Thunderbirds I to IV) were emptied and household rubbish and recycling distributed about the various wheelie-bins and lorry-containers. That was the work, then came the fun. My mooring of first-choice lay some fifty yards back from the service area, in the direction that I’d come, and on the opposite side of the canal. Boats move in reverse about as well as cats march en masse in step to a drum-beat. For this manoeuvre I would also have a critical audience, because the Canal & River Trust’s local marshalling yard was by then open for business, with brutish workmen gathering to be about their brutish boating tasks. The manoeuvre, purely incidentally it must be said, went like a dream. As I slipped the Cardinal into “astern; dead slow” someone in the marshalling yard out of sight began to reverse a lorry, so much to the amusement of civilian folk on the towpath the Cardinal appeared to have a reversing beeper fitted. Backwards we went for about seventy-five yards and all in an orderly straight line with no drama in spite of the usual crosswinds; a feat almost unheard of. Then forwards and into the “mooring of choice” for a couple of nights. I even remembered to look utterly casual, as though I always somehow manoeuvred with such perfection! It was, again, Nanny who taught me to “take credit first, and wonder how the heck it happened later”. Little did Mr Telford think what fun he would be laying on for a chap living in his far-flung future. The Ellesmere Basin is, as I had hoped it would be, a veritable circus of human activity. From my position safe behind the Cardinal’s one-way glass portholes and windows (and with a thick row of fenders deployed) I was treated to the sight of every manoeuvring technique known to man, and to some that have yet to be defined and documented. Hire-boats came and went, sometimes intentionally, sometimes it seemed just because the throttles had jammed wide open and the horizon beckoned. As Confucius used to remark; the family that screams in terror on holiday together, stays together. I heard families screaming in English, Australian, German, Dutch, Hindi and something that I think was “Evangelical Tongues” from the deep south of the North American ex-colony. The edges of the basin are ringed with concrete, and they are splendidly unforgiving. Messrs Crash, Bang and Apocalyptic-Wallop were much in evidence. One wholly unexpected treat was the sight of a real Welsh Dragon being constructed and then obedience-trained in the CaRT marshalling yard – a genuine, smoke-snorting beastie of proportions to make even St George take a deep breath and consider a change of vocation. Apparently, this following weekend, there is to be a festival of something here in Ellesmere, with music, processions, a classic car show and a melee of floating traders (floating on boats that is; they rarely float independently, being too weighed down with tat to trade). This being England though, and moreover, England quite close to the Welsh border, the clemency of the weather cannot be guaranteed, dragon breath or no dragon breath. The one consistency in English meteorology is inconsistency, and here we do not refer to annual seasons, but to from hour to hour. To wit, at one point during my August stay it was warm, dry and sunny enough for me to wander into town in shirtsleeves, to purchase fresh comestibles. Within no more than two minutes of my regaining the shelter of the Cardinal we were treated to thunder, lightning and monsoon-style rain combined with ruddy-great hailstones being flung left, right and centre. A close call indeed. Others were not so lucky, and I swear that I saw the ghost of Gene Kelly folding his umbrella away and breaking his cobbler’s heart in the puddles. But enough of this voyeuristic enjoyment of schadenfreude, exothermic animals and festivals. The time eventually came, as time always does, to leave those 72-hour maximum moorings and find somewhere else to lurk. The Cardinal and I mooched on, all of another half a mile, to the other side of town. Confusion, I say, confusion to both Robespierre and to the Canal & River Trust’s [Boat Movement] Enforcement Officers, or Huggy-Wuggy Park Ranger Experience-Facilitators, or whatever it is that they’re called this year. We are currently (re)moored on free-for-all towpath moorings with open country on one side and the walled back garden of the Poor Clares Convent on the other, just beyond the hedgerow. From the open country comes the distant call of the Hoodwink’s Web-Footed Peribungle, or some such bird, calling phee! phee! phee! and accompanied at all times of day and night by pair-bonding Sodbucket’s Mouse-Eviscerators calling scawk! scawk! scawk! – while from the convent side of the mooring comes a multitude of noises mellifluous, noises amusing and noises nun. The convent of the Poor Clares Colettines is both a delight and a disappointment. [WebsiteHERE] The nuns are quite authentic and sport the full habit. There is occasionally music, of sorts. Well, musical instrument practice, and I could not on oath swear for or against this being “a large nun with oversized lungs learning the nose-flute” or else “a small nun with terrible cough doing something to the business end of a trombone”. The only thing that I could say under oath is that the sound is… surprising. Whatever it is, nuns do occasionally have fun, apparently, although I have yet to overhear the sisters playing the didgeridoo, the drums or the electric guitar. I’m here for a few days yet though, and I have high hopes (even without an ant or a rubber-tree plant). It must be said that even for a serious non-theist such as myself, it is quite pleasant hearing the mellifluous ting-ting-ting of the convent bell calling the nuns to the events of the convent day: Midnight Matins (midnight, ish); rising (05:30hrs); Exposition of the Blessed Sacrament (05:50); Angelus Lauds (06:20); Breakfast (07:15) &etc on throughout the day with barely a moment free in the horarium to scratch an itch, cuss a cuss or utter a purple blasphemy. One convent sound that I have, safely on my side of the hedgerow, allowed myself a belly-laugh at, has been the two-stroke symphony of a ride-on lawnmower buzzing around the convent grounds. I can’t help but wonder whether the nuns, in full habit, draw lots to drive the lawnmower, take it in turns on a rota or if the Abbess, Mother Superior or equivalent reserves motor-sports to herself. Doubtless the task gets the wind blowing nicely through the vestments, especially if they, as I hope that they do, pepper the lawn with wheelies, “doughnuts” and J-turns. It is not possible to photograph inside a convent, for one thing I don’t have the necessary telephoto lens and I already have far too many Peeping Tom convictions to risk adding another. A photograph of the statuary in the front approach is all that I can offer. The disappointment of Poor Clares comes in the form of the convent building itself. It has all of the charm and grace of a nineteen-seventies estate, brick-built bungalow with PVC double-glazing. Not for the Poor Clares Colettines the delights of anything ancient, stone-built or even very impressive in any way. Still, as Nanny always used to remind me whenever the kitchen sent up that day’s menu for the nursery inmates to choose from (usually a decision between larks’ tongues, roast suckling elephant or monkey brains, to be followed by marchpanes, piddled figs and a half-bottle of something from the lesser-vintage end of the wine cellar) – you can’t have everything. Not even if you’re a nun. The Cardinal and I shall reste ici for a few days on these new moorings, tormented by the calls of the winged wild and the various sounds of the convent. I may even wander back with one of my best walking sticks to prod and poke at people and things in the Ellesmere festival, should the desire seize me with sufficient force to loosen the grip of my favourite chair. Then I feel we ought to mooch on again, perhaps through the short Ellesmere canal tunnel and mayhap another half-mile, to these moorings overlooking one of the local meres, where it’s even morerural and a chap’s only worry is that he can, occasionally, hear banjos playing in the woods… and I don’t think it’s the nuns at practice. This is the second “three things” serial, in novel form — Murder at the Bijou — Three Ingredients I. by the fabulous Teagan Ríordáin Geneviene. Yes, that’s the cover. (She loves making covers!) Teagan kept it similar to the one for the first serial, The Three Things Serial Story, but with different 1920s photos. “You got a smart mouth on you, boy.” A different voice, same accent so clearly a Troll, spoke up and it dawned on me that Felix had said gentlemen, not gentleman. I felt my limbs start to come back under my control when I reminded them of the trouble they had given me dealing with the last Troll; and it had only been one Troll. I slid from the chair and stood in the middle of the room, still outside the line of sight from Felix’s desk, fighting with myself whether I should just start running now or wait and see how many I would have to run from. 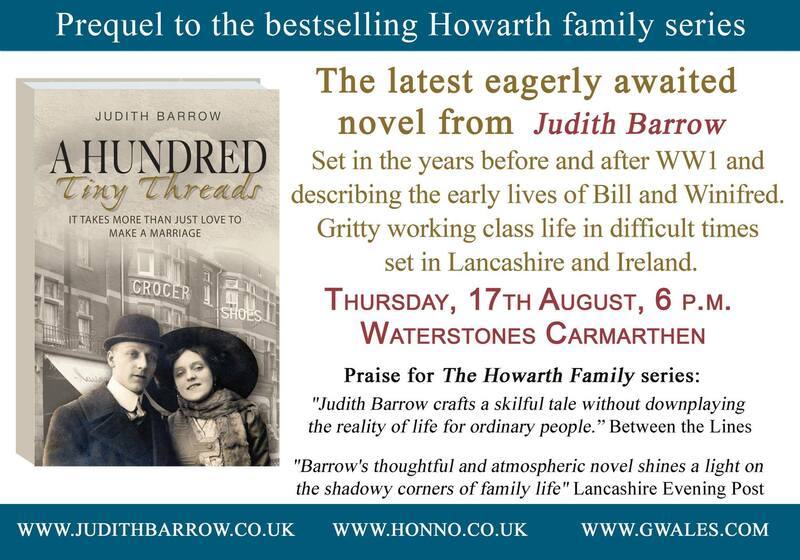 HAPPY PUBLICATION DAY – ‘A Hundred Tiny Threads’ by Judith Barrow – the prequel to the Howarth Family Series was published a few days ago. 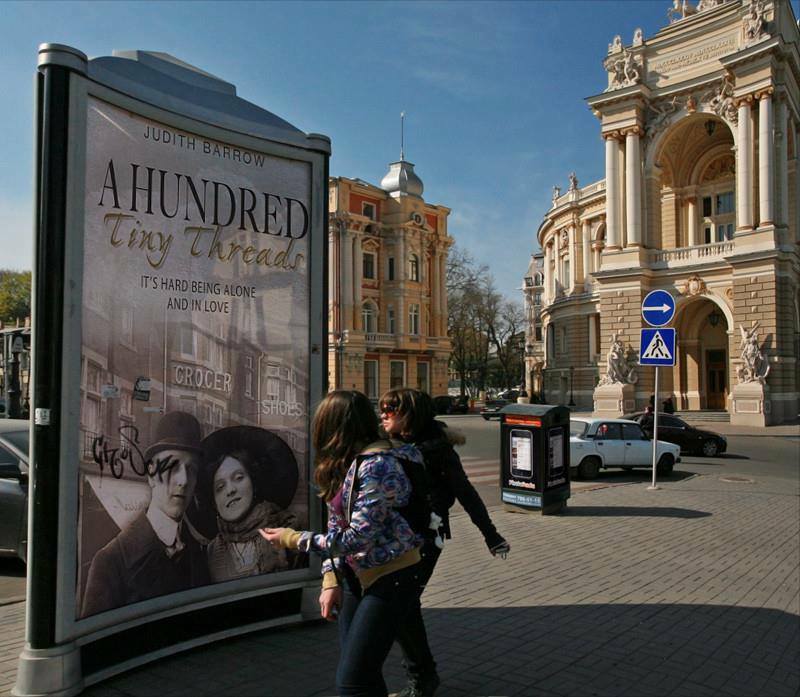 Starting in 1911 over the years we uncover the threads that bind Winifred and Bill together. 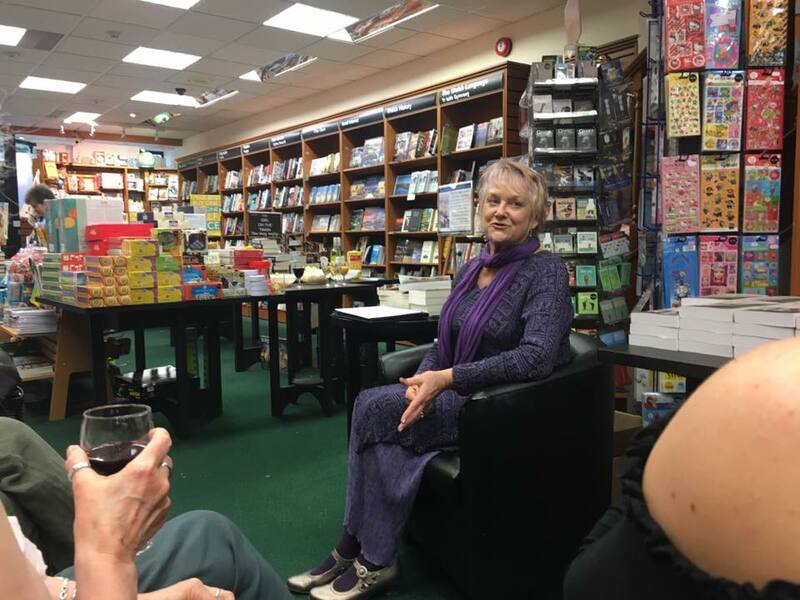 I had the good fortune to be able to attend the packed launch event of this long awaited book at Waterstones in Carmarthen. 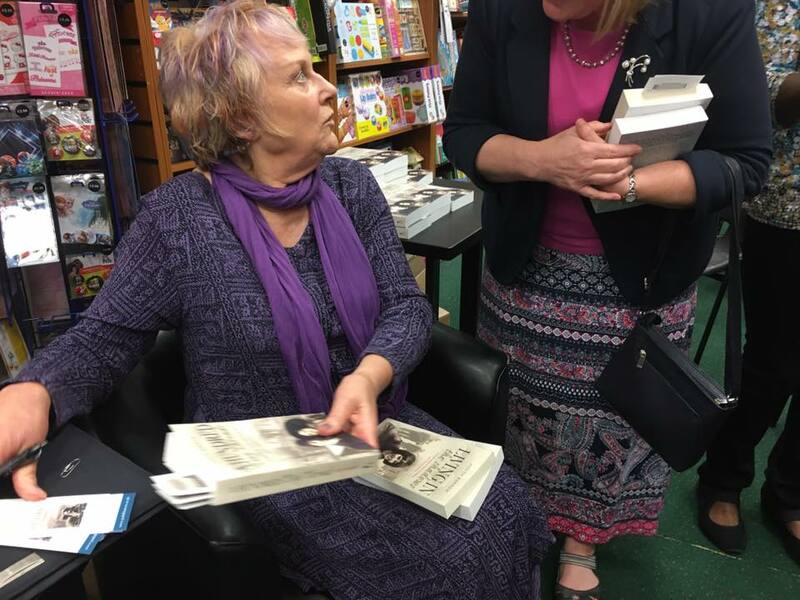 You can read all four books in any order, they are stand alone books but as we discussed this issue with Judith, the consensus was that reading them in the order they were written might be the best option. 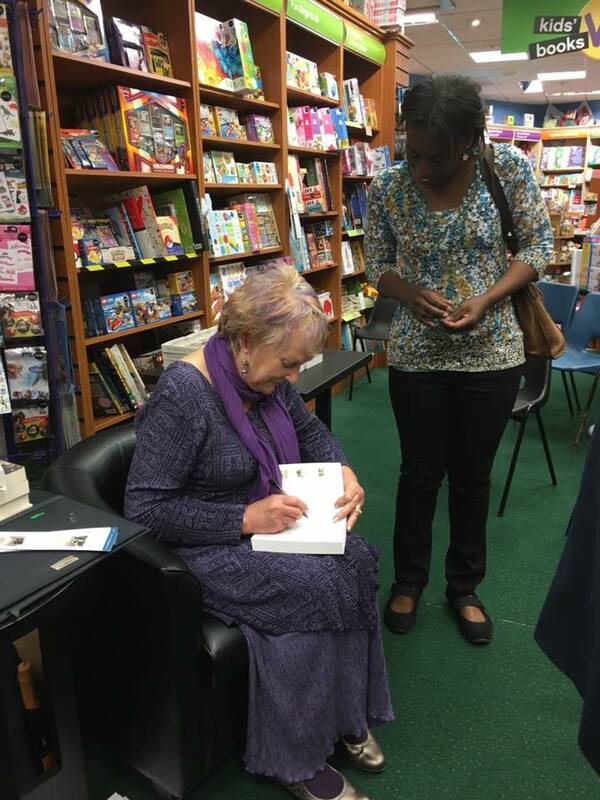 I’ve been a fan of Judith’s amazing stories and her lovable persona for years and enjoyed joining her large group of readers and supporters. Here are some images from the night and the plot of the book.